The biggest issue facing people looking to move home in recent years has been the lack of available properties to choose from. Here in Bridgnorth though, the situation is starting to improve with a gradual increase in the number of new properties coming onto the market. 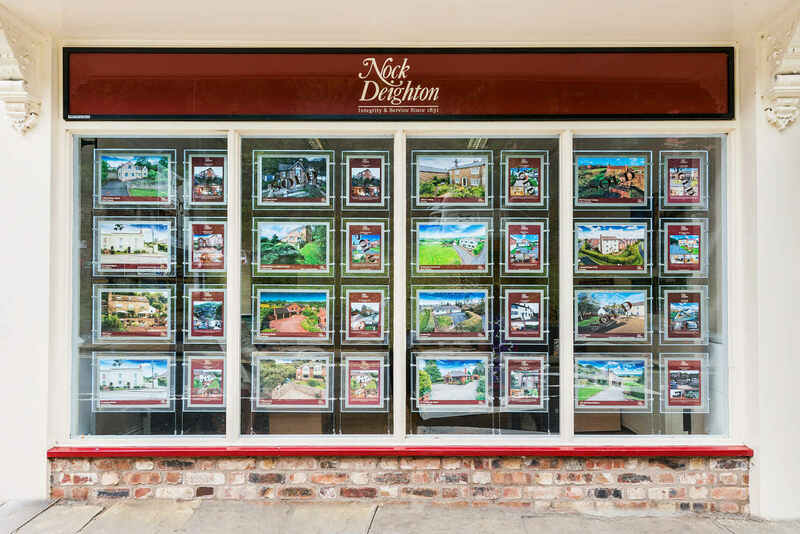 From our point of view, we received 18 new instructions in August here at Nock Deighton, which equated to about a third of the market. 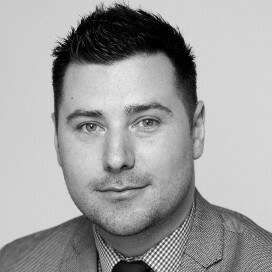 That compares very favourably to last August, when we saw only 10 new properties being marketed, and demonstrates that things are moving in the right direction. In terms of sales figures, it’s good news too. 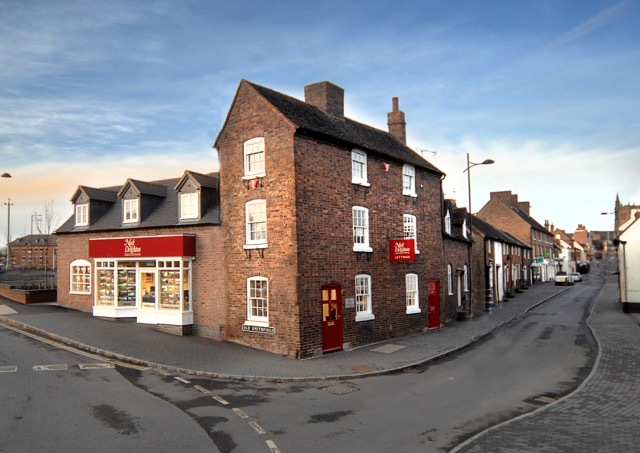 We have sold nearly 80% more than our nearest competitor, so we are delighted that we are delivering on our mission statement: being the clear agent of choice for people in Bridgnorth. I have said previously that the Shropshire property market is somewhat insulated from the rest of the UK, because it’s a desirable place to live. That means demand is always high, which drives the market along. Now we are seeing an increase in new properties coming onto the market – and the indications are that trend will continue – which is great news for the future.